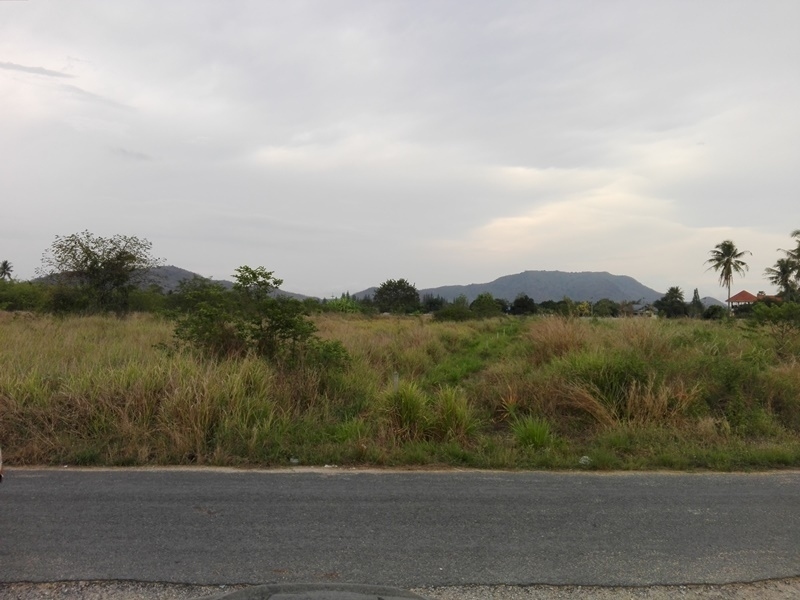 Amazing 20 Rai, land for Development, Elevated, views, Priced 2 sell! HOT DEAL. Directly from the owner. 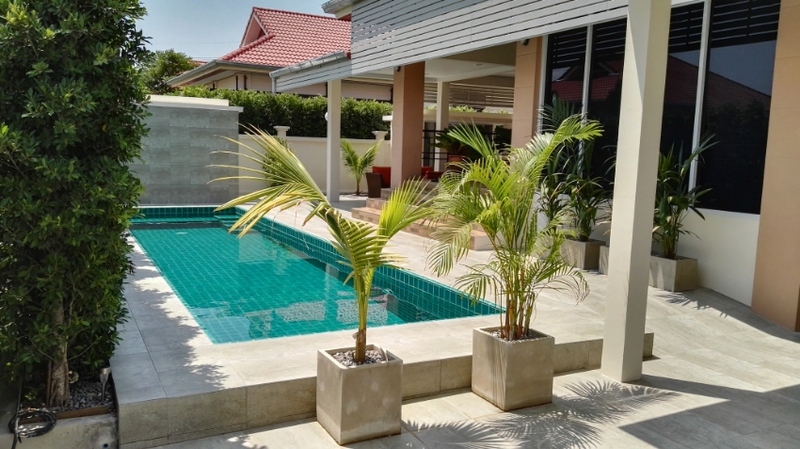 For sale in Hua Hin / Hin Lek Fai, best location, walking distance to restaurants and shops, 7-11, 2 markets. Very close to the centre. 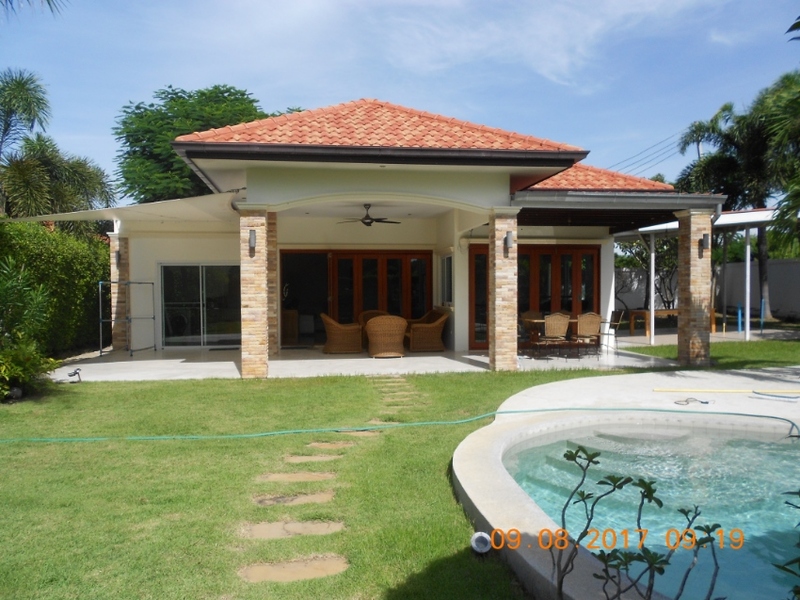 NEW 3 BEDROOM POOL VILLA with 10m pool and very big covered terrace areas. 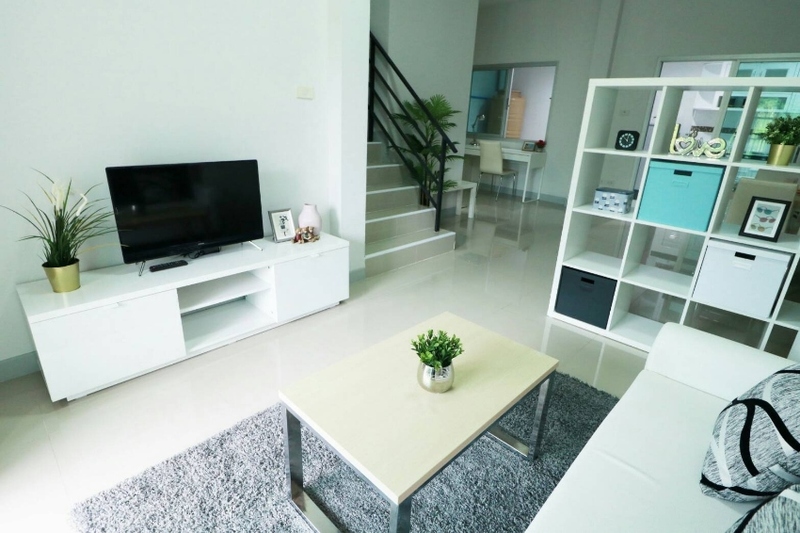 Tinted windows, air conditioning, fully modern furnished, fully insulated ceilling, open living, dining kitchen area, large flat screen tv, high quality finish building. 3 bedrooms, 2 bathrooms, fitness. 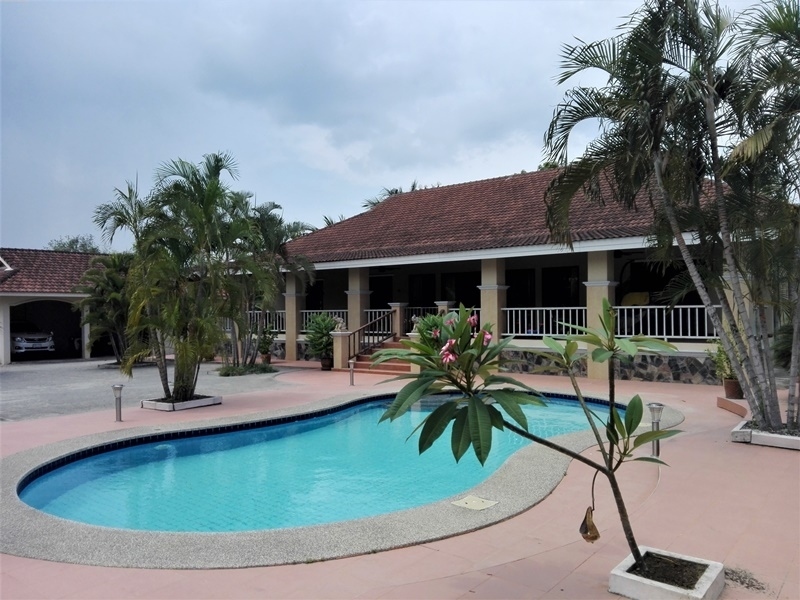 2 outside showers, 10m swimming pool, outdoor kitchen with fridge, big covered terrace, storage room, water tank, outdoor furniture, double covered carport, secure gates. sat-tv, wifi. 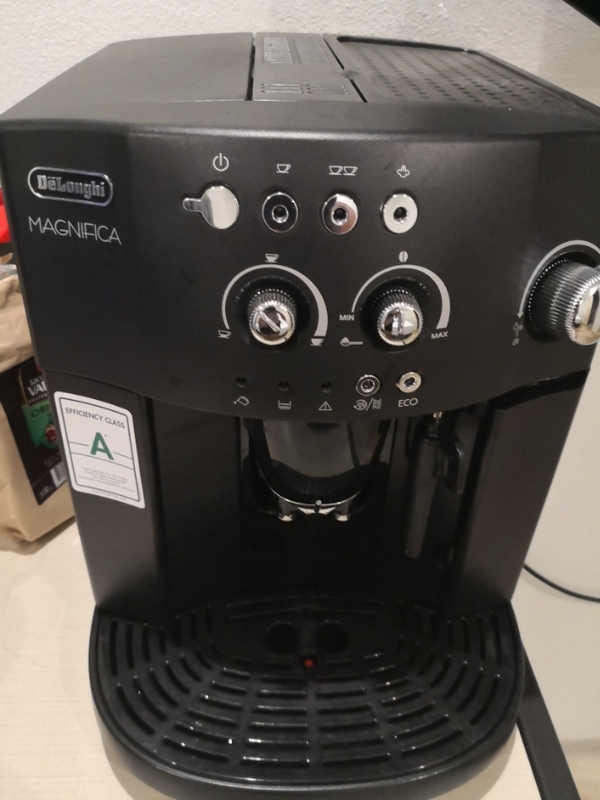 Top quality, top condition. 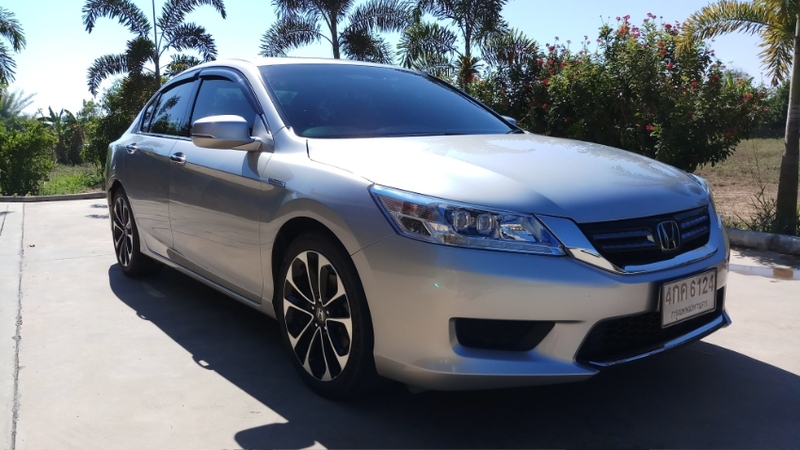 Features 24 hours security, large comm. pool, gym. 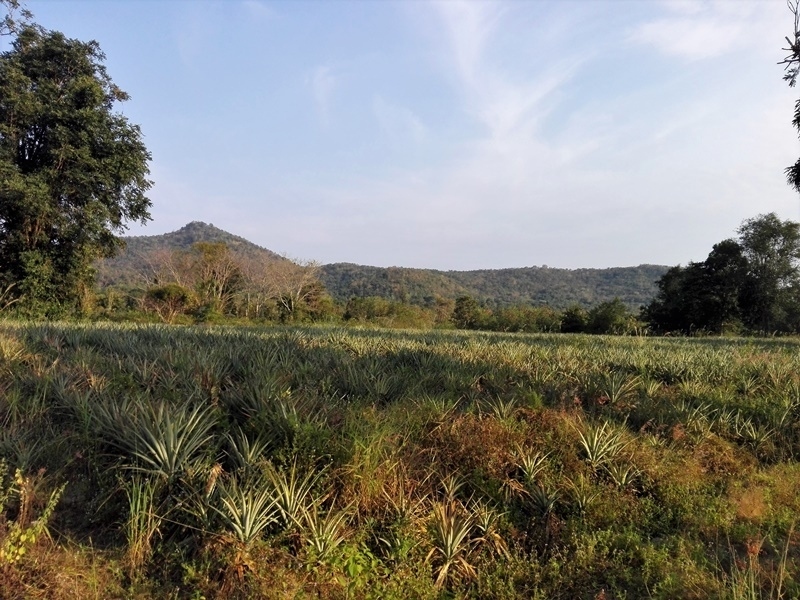 Maintenance fees only 20'000 thb/year. Immediately available! Reduced Price. 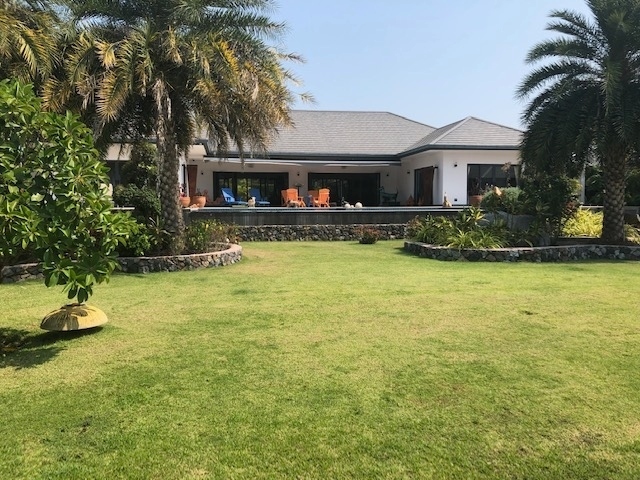 REDUCED from 5,5000,000 Villa for sale in Orchid Paradise Homes, consisting of 3 bedrooms (master bedroom includes en-suite bathrooms with double sink and dressing room), 2nd bathroom, lounge, kitchen with breakfast bar, utility room. Fully furnished, 4 air cons, Satellite dish, TV, Dishwasher and Washing machine, Oven, Microwave and Induction Hob. 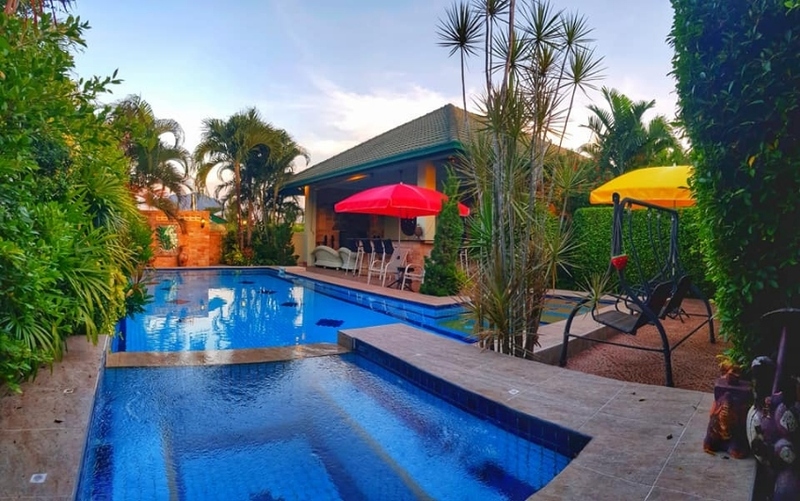 Outdoor Facilities include: Landscaped Garden, Parking, Security and Swimming Pool with jacuzzi and shower, BBQ area, extensive outdoor dining and lounging areas. The villa has Mountain views set amidst lush tropical greenery. 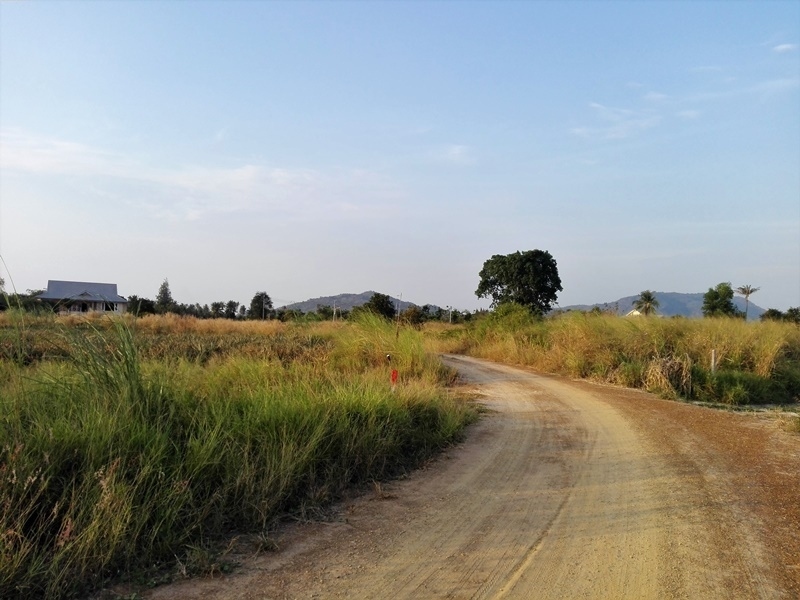 Orchid Paradise Homes offer peace, tranquillity and privacy only 5 kilometres from the bustling Hua Hin city centre and 5 Kilometres from Black Mountain Golf course and waterpark. ... brandnew sunlounger set , which are two sunbeds with adjustable headrests and one little cocktail table . 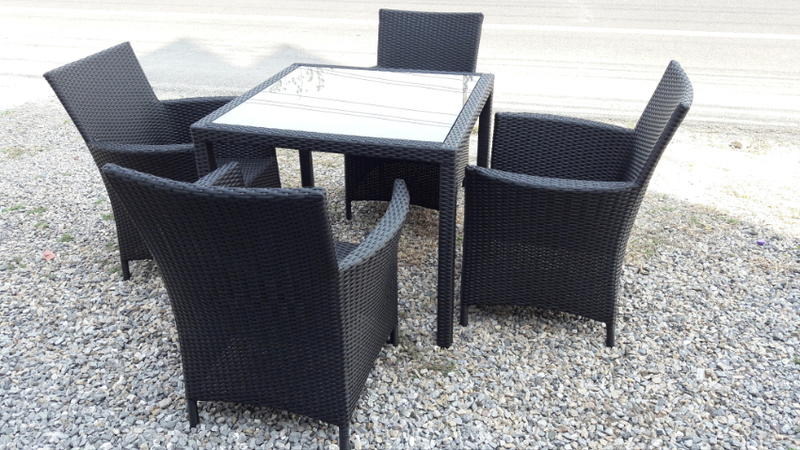 The sets come in many other colors and are made from best quality synthetic rattan on a strong aluminium frame. Matching seatpads in high quality UV and water resistant fabric come at 2.000,- p.p. . For further informations please call or LINE 09 271 48 998. Just arrived .... this tiny little cocktail table is the perfect companion next to your favourite sofa chair , keeping your favourite sundowner in comfortable reach. You can also use it as a footrest while reading a book or magazine or just place some flower pot with orchids on top and have it as a stylish decoration. Our family run little factory will also provide in a lot of different colors like sunset orange, silver grey, polar white, charcoal black , cream beige, mocca brown and much more. For further information please call or LINE 09 271 48 998 , Hua Hin . 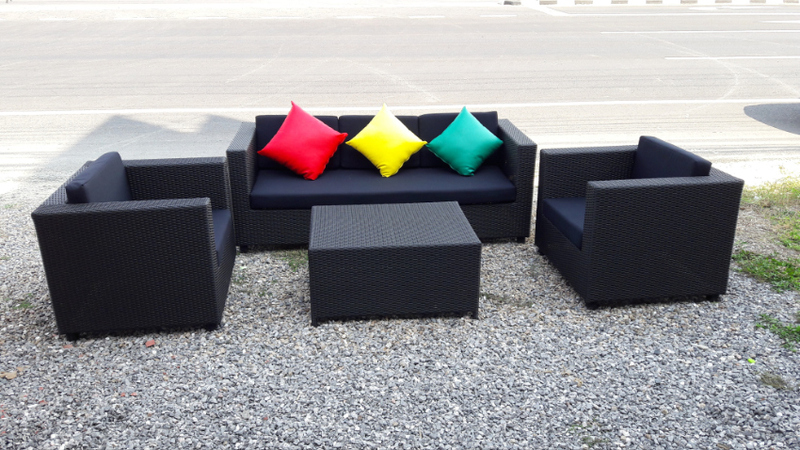 "Black is black"..... this is a terrific looking garden/patio lounge set in charcoal black with matching seat pads in night black fabric , the classic cube design that matches everywhere. 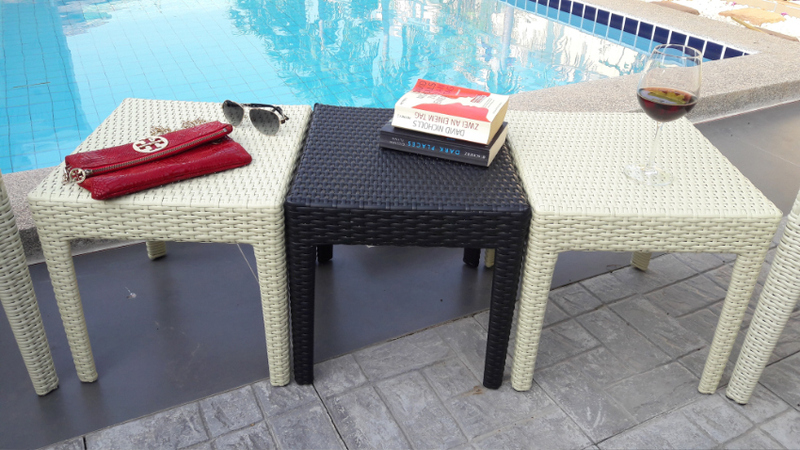 Each piece is handwoven on a strong aluminium frame, the rattan material is waterproof , UV protected and can be used outdoor all year round . We have a lot of colours for water repellant and UV resistant fabrics and leatherette which you can combine at your taste with the colour of your furniture. The whole set consists of one 3-seater sofa, two sofa chairs and one table, seat pads are also included. (decoration pillows are NOT included, but can be ordered at your choice). 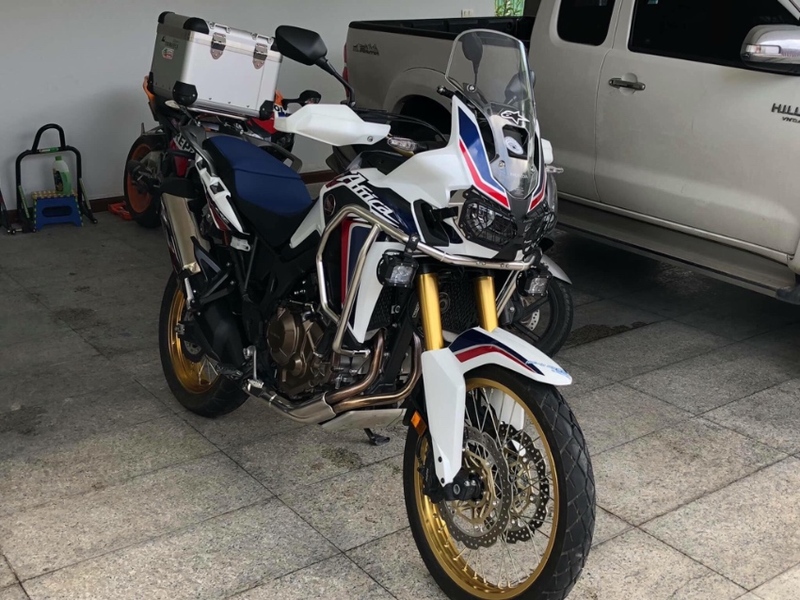 For further information please call or LINE 09 271 48 998 Khun Pornchanok. We speak english, deutsch, thai. CALL NOW ! This dining set in charcoal black seats four ( 90 x 90 cm ) and features special widebody dining chairs which are comfortable like a sofa chair and can easily fit your guests even if a little bit chubby : ) . 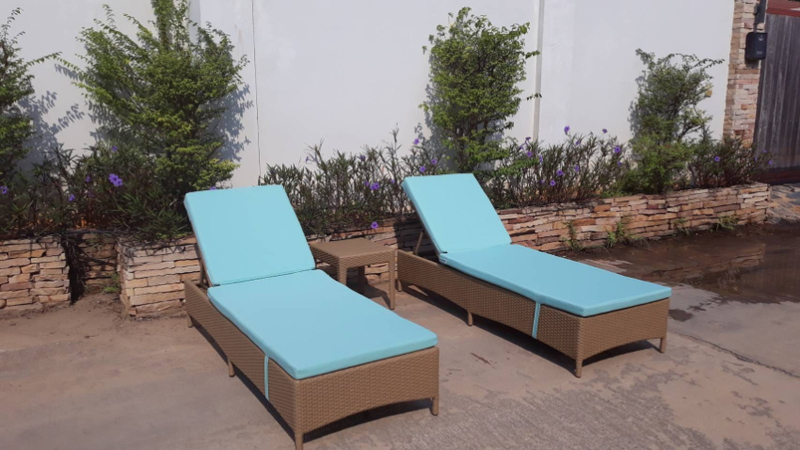 This set is a perfect outdoor furniture the whole year round, waterproof, UV resistant, no color fading , as we used a strong poly rattan material made in Thailand , which is handwoven to a strong aluminium frame. The chairs can be combined with a high quality water repellant fabric seat pad at your color choice. The table is also available in 180 x 90 cm , please count plus 2.000,- THB . For further information please call or LINE 09 271 48 998 Khun Pornchanok. We speak english, deutsch, thai. CALL NOW ! This is not only a Love Seat or Sofa, but a real piece of design. Wether you place it in your garden, terrace or balcony, it will be an eye catcher as well as a cozy place to relax. We will make it to your personal order, you can choose between different rattan colors, different seat pad colors , pillows and materials. 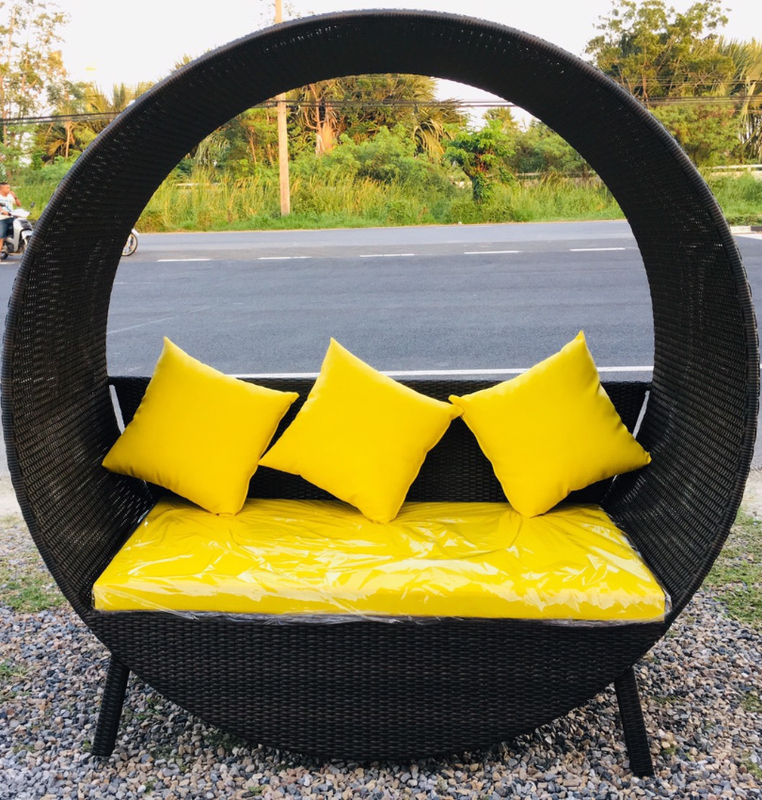 We use only high grade poly rattan made in Thailand on an aluminium frame , which makes it 100 % waterresitant , UV resistant , no color fading even if used outdoor year round . Price starts at 19.900,- THB for the XXL sized 180 x 140 x 70 cm incl. seat pads and pillows in leatherette , color at your choice. 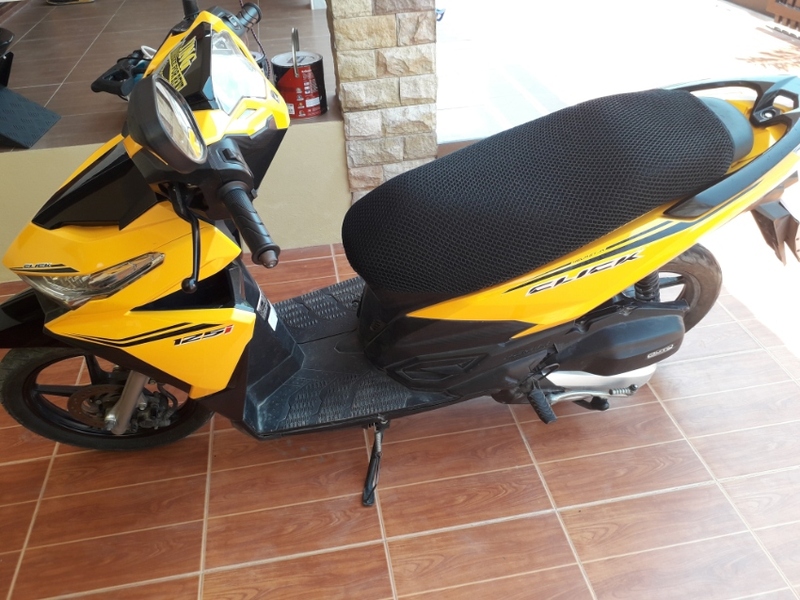 For further information please call or LINE 09 271 48 998 Khun Pornchanok. We speak english, deutsch, thai. CALL NOW ! 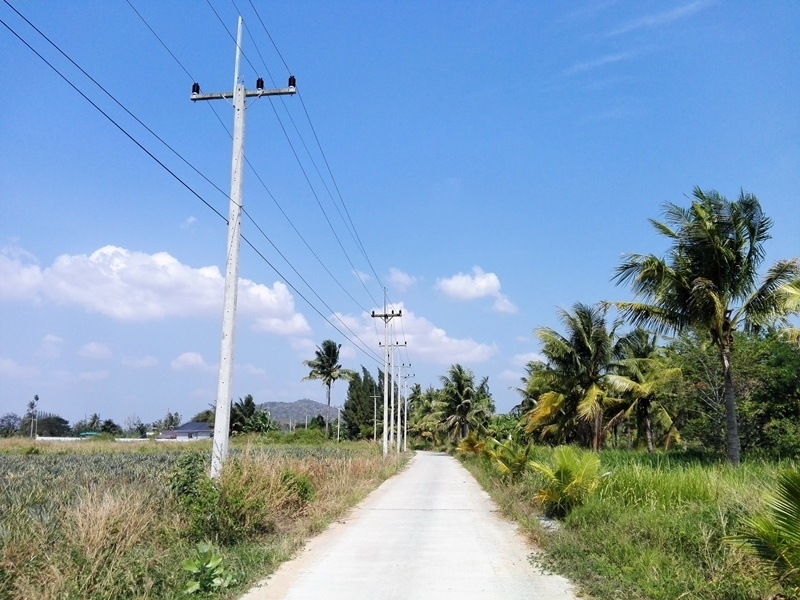 Perfect For Development with Water Features Hua Hin (Hin Lek Fai) 6-0-55 Rai (9,820,000 sqm.) 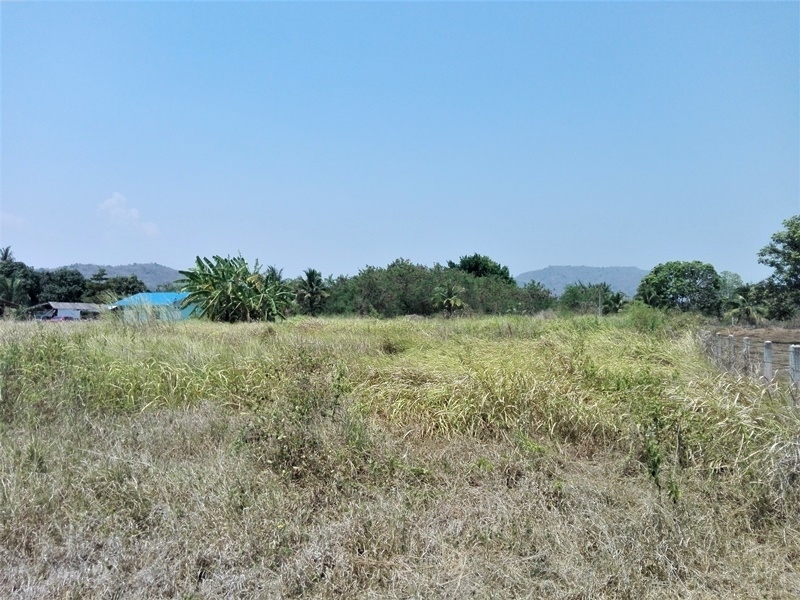 Chanote Title Deed Distant Mountain Views 280 Meters Govt. Dirt Rd. 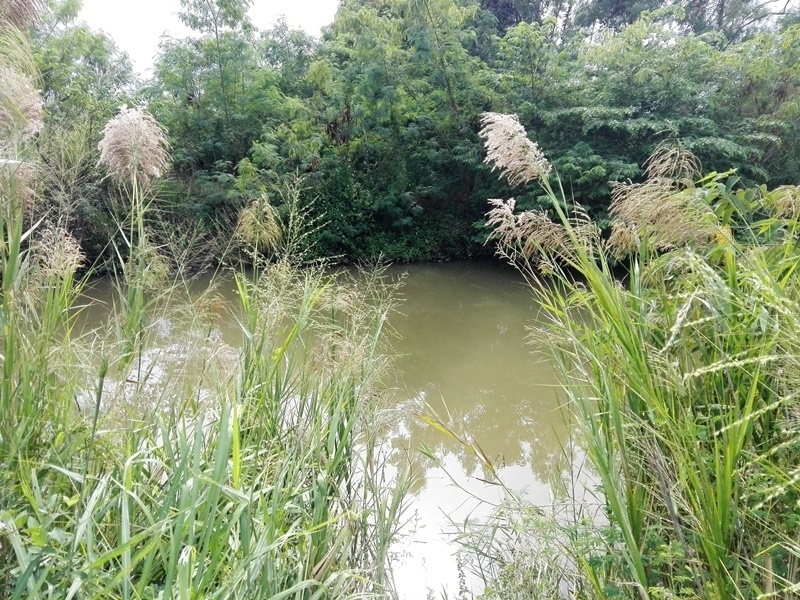 Frontage 220 Meters Canal Road Frontage 270 Meters to Nearest Paved Road Electric & Municipal Water Onsite Connecting 8 Rai Also Available For Sale 2.0 km. to Black Mountain Golf / Water & Wake Parks 4.5 km. to 7-11 / Mini Tesco Lotus / CJ Express 4.6 km. 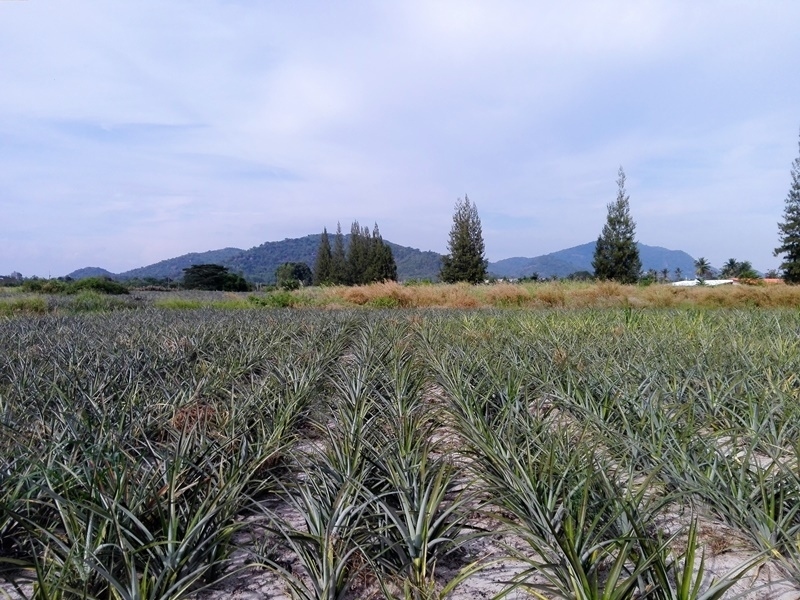 to Daily Outdoor Fresh Food Market 10.5 km. 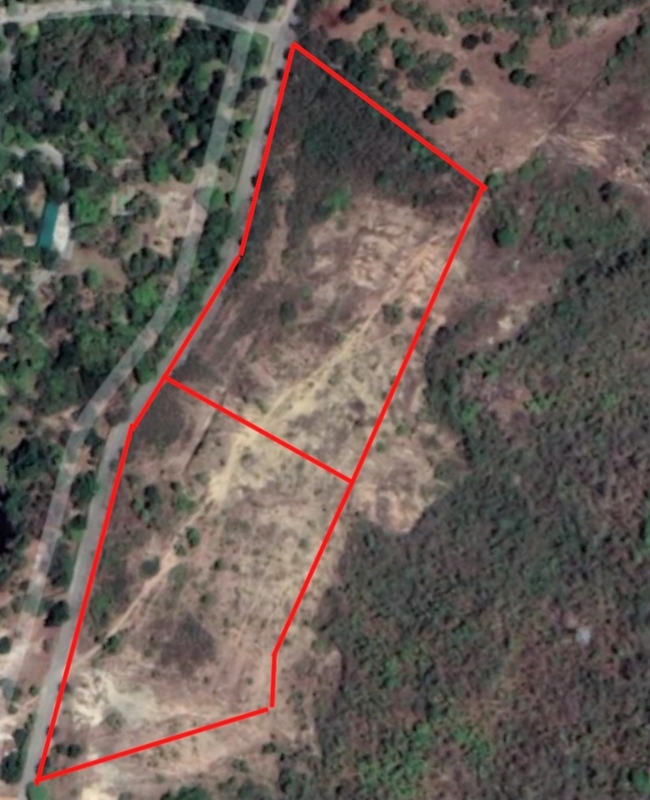 to Hua Hin City Center (Clock Tower) Price: 9,820,000 THB (1,600,000 THB/Rai) Negotiable!